A ‘Vibrational Shift’ occurs when your consciousness raises from lower to a higher vibration. This usually happens during a spiritual awakening. With this shift, your core purpose becomes clear to you. You think clearly and your whole being seems elevated. Having a higher vibration of consciousness means that your consciousness operates on a higher level. You reason and understand more complex things at a much shorter time. You connect things and find patterns between them seeing how everything connects with everything else. You see a bigger picture of reality and you are not burdened by small details of everyday life. When your consciousness starts to raise you will sense a couple of changes in your personality and behavior. 1. You are more in control of your emotions. You become highly positive and the negative emotions are less likely to affect you. You take full responsibility for your feelings. 2. You start to become open-minded and adopt a better perspective of living your life. Your curiosity gets high and you are more open to change. 3. You are more grateful for everything that you have in life whatever they may be. You see a decline in the amount of your wants, wishes, and desires, but you see an increase in the intensity and the meaning in the wants, wishes, and desires that remain. 4. You have increased empathic skills and are able to put yourself in the shoes of others. You become a more caring and loving person. 5. You become highly creative and want to approach things in a new and better way. You no longer stick to the old methods of doing things. 6. You have an increased self-awareness. You focus more on how you relate to others and you try to avoid hurting anyone. 7. You have become difficult to manipulate and no longer follow the rule of others. You do your own thing regardless of what others think of it. 8. You easily forgive others. You have come to distinguish between the sin from the sinner. Your energy becomes softer and lighter. You are less aggressive and dualistic. 9. You are more kind to others, even to animals and plants. Most especially, you are more kind to yourself. You understand that all life is sacred. 10. You are able to give without expecting something in return. It’s because you adhere to the workings of positive karma. 11. 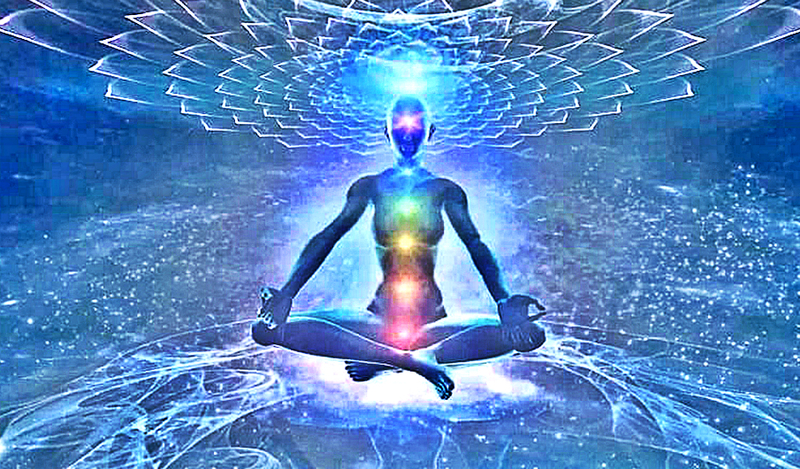 You meditate every day to connect with your Higher Self. Achieving stillness and clarity of mind is your top priority now. You find a peaceful place within yourself you can always return to and recharge. You realize that you are a multidimensional being with many layers waiting to be discovered and unfolded. 12. You shut yourself from people, situations or places that can give you a negative vibration. You are able to see and accept people as they are, but you do not hesitate to detach from negativity at your will. The above-mentioned changes are just the common ones you are most likely to experience. There are many other good things that could occur when your consciousness shifts to the higher levels of vibration. Let us know about some of your experiences and changes that you’ve noticed for yourself on your journey.